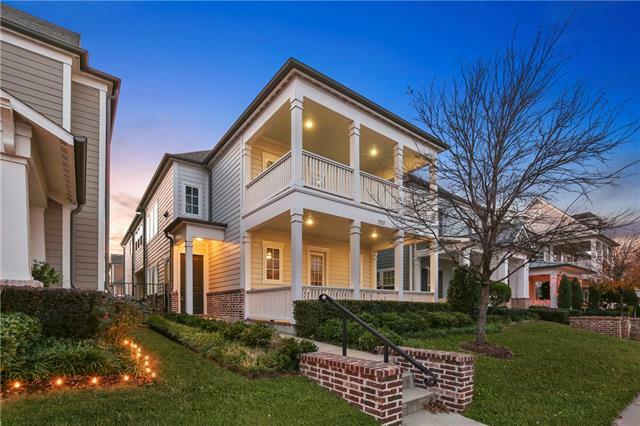 All Old Town Add homes currently listed for sale in Coppell as of 04/20/2019 are shown below. You can change the search criteria at any time by pressing the 'Change Search' button below. "Charming community in the heart of Old Town, offering a local farmers market in the Pavillion, restaurants, shopping & parks just outside your door! This picture perfect, open concept, craftsman style garden home boasts soaring ceilings, wood floors, neutral colors & desirable design choices. Enjoy morning coffee on your spacious porch, patio, dining area or kitchen which is equipped with stainless steel, gas cooktop, granite, task lighting & an abundance of cabinetry & workspace. Spacious maste"
"Just Reduced! 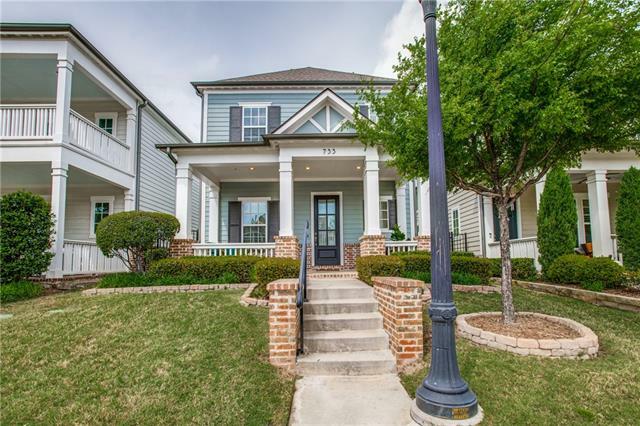 Charming, East Facing home features Double Master Bedrooms in sought after Old Town Coppell. Master Downstairs with huge walk out patio, Master bath features double vanities, large closet. Open Kitchen with huge granite island, stainless steel appliances, open to large living area with gorgeous ceilings, beautiful crown moulding and arched walkways throughout, Upstairs has unique 2nd Master bedroom, beautiful views from the private balcony, upstairs large living room, 4th bedroom c"